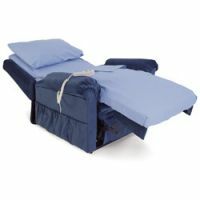 Chair beds can be used either as a bed or a chair. 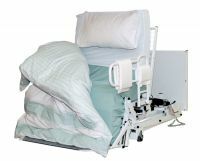 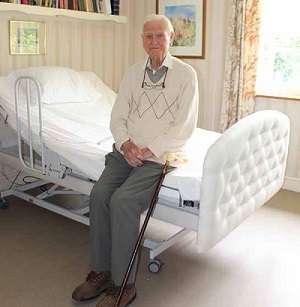 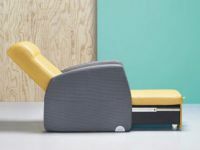 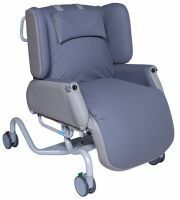 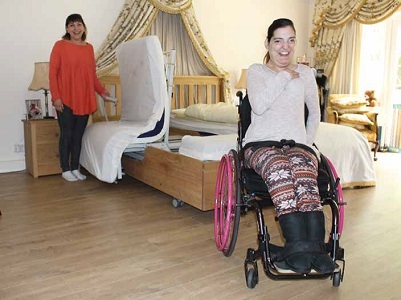 This means users do not have to transfer from a chair to a bed (or vice versa) if they need to change position or sleep. 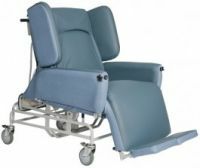 Some take the form of multi adjustable beds which can be electrically profiled so that the person is able to achieve a sitting position. 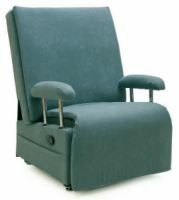 Others are primarily chairs that can be reclined fully so that the person can lie horizontally. 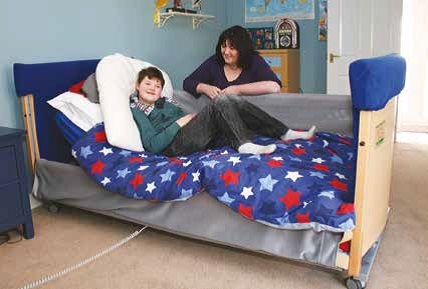 Where possible, users should be encouraged to sleep in a bed as this is generally beneficial to broader health. 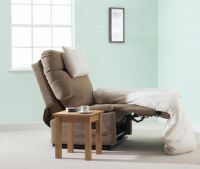 If this is not possible, a chair that fully reclines to a horizontal position is preferable to a standard recliner chair.